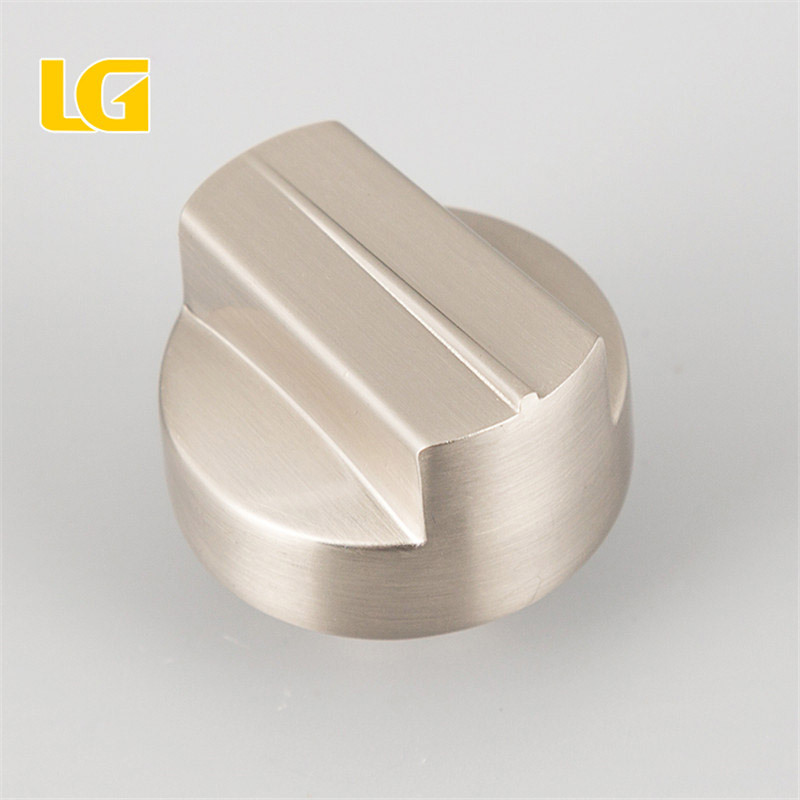 Why Should You Hold Gas Cooker Shift Zinc Knob For a Few Seconds After Gas Stove Is On Fire? 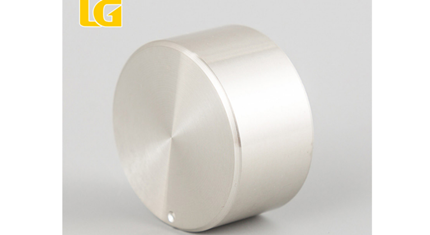 The Gas Cooker Shift Zinc Knob refers to the device that automatically shuts off the air source when the gas stove is unexpectedly turned off (such as water overflows to extinguish the fire), thereby ensuring the safety of the user, and is the main component affecting the safety of the cooker. It is mandatory in the country that gas stoves must be equipped with flameout protection devices. Thermocouple type from OEM Kitchen Gas Cooker Knob Manufacturer: The device is composed of two parts, a thermocouple and a solenoid valve. 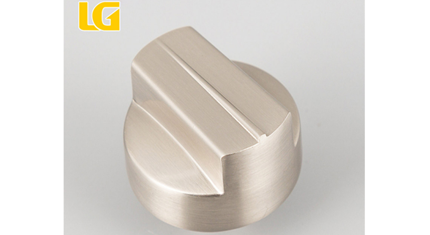 It is composed of two different alloy materials. When heated, a voltage is generated. A current can be generated between the wires. The current acts on the solenoid valve. It remains open. The temperature of the thermocouple rises to a certain temperature to open the solenoid valve, which is why the current gas stove is held for a few seconds after the fire. If the flame is extinguished, the thermocouple temperature drops and the voltage disappears, the solenoid valve closes the gas path. Each burner has a set of thermocouples and solenoid valves to control the air passage. The safety factor is high. Even if one side fails, it will not affect the normal use of the other burner. 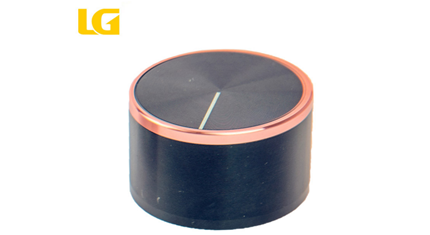 However, it has a certain thermal inertia, so that the current output by the thermocouple cannot disappear immediately with the flame extinguishing, and the reaction to the accidental flameout is slow. Generally, it takes about 5-10s to shut off the gas valve, but this leakage will not cause Any security issues. Previous: Should Valve Be Closed First Or Gas Cooker Shift Plastic Knob Of Cooktop Should Be Turned Off First? Next: The Volume Knobs Are Exaggerated?